On January 17, 1995, Kobe, Osaka and the surrounding area were rocked by a massive earthquake. Sitting directly over the epicenter, the area, home to some 3.5 million people and one of Japan’s economic powerhouses, was devastated. Electricity, water, gas, and public transport… all lifeline services were knocked out, and innumerable homes were destroyed, either by the quake or, because they were mostly old wooden structures, in the resulting fire. Huge numbers of people faced a long cold winter in temporary shelters. 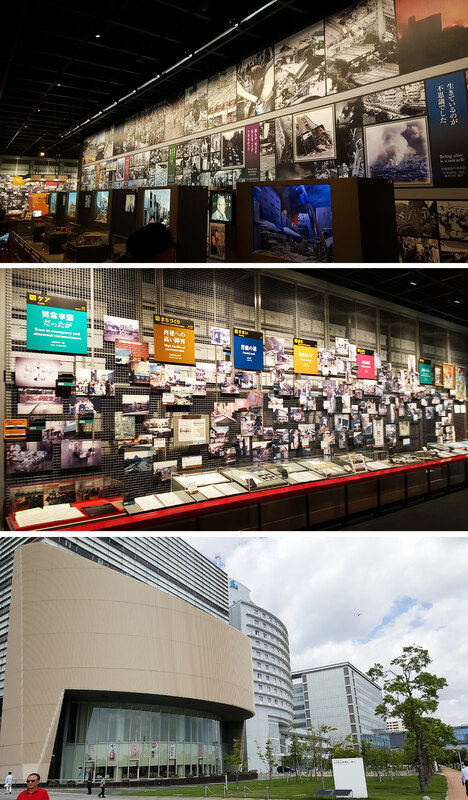 At the DRI, our goals are to spread the word about a vital phase of local history and ensure that the lessons of the Great Hanshin-Awaji Earthquake are never forgotten. 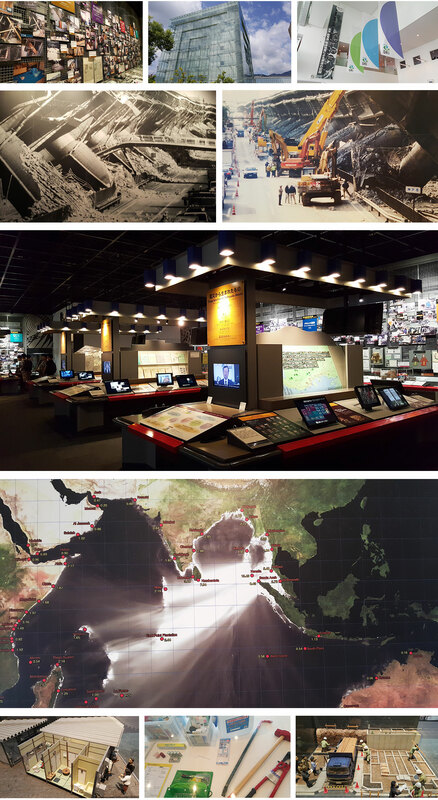 Big-screen footage and soundscapes are used along with recreations of the earthquake using special effects and computer graphics to let visitors experience the terrifying power, while a broad range of materials show how the region has rebuilt their lives.